Isolated Kiwi Fruits. 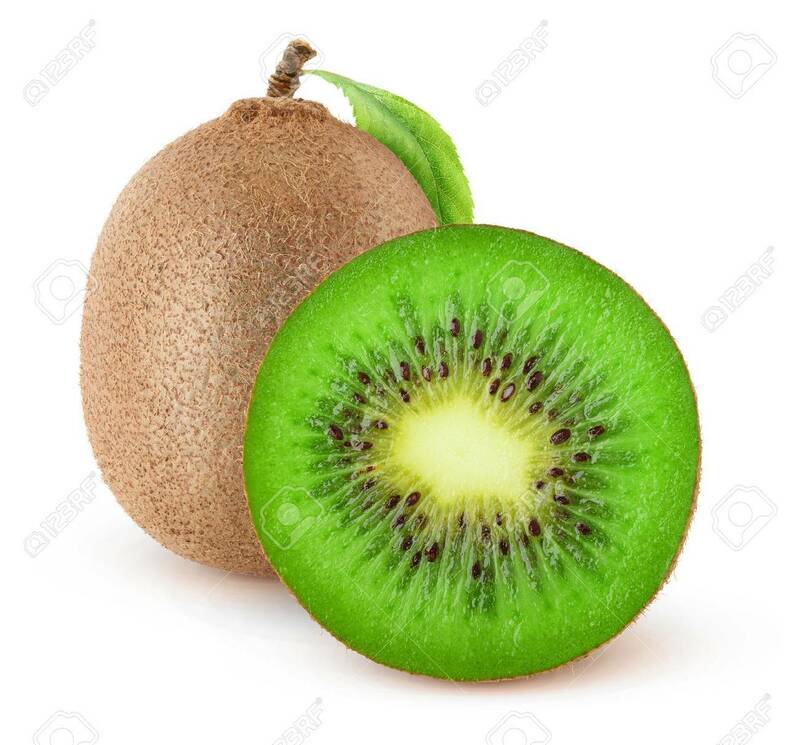 Cut Kiwi Isolated On White Background 免版權照片，圖片，畫像及圖片庫. Image 59800332.